B. Thomas (Arlington, Texas, United States) on 20 August 2018 in Plant & Nature. * Away from computer for a few days for a short "girl trip" get away. May not have much internet access. 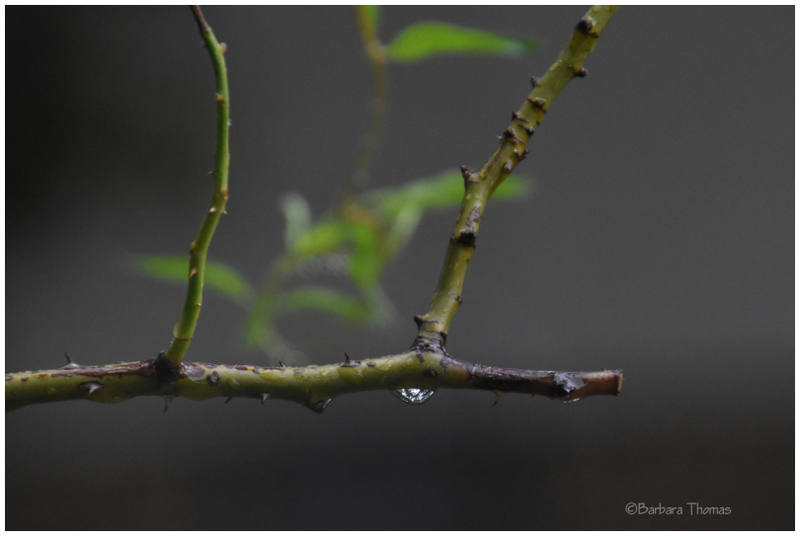 A splendid watery drop. Well photographed. Superbe, on a envie de pluie. A nice capture. I like the small amount of green in the background on the leaves.